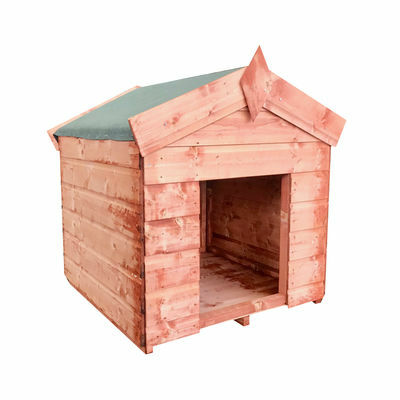 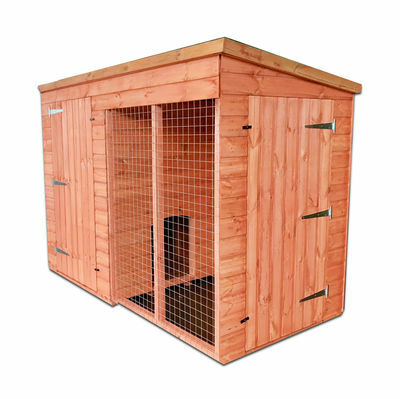 Our wide selection of wooden pet houses includes small and large dog houses as well as hutches and chicken coops. 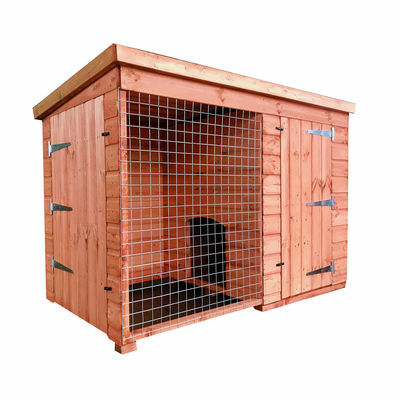 These outdoor pet houses are the perfect addition to your garden and the best way to give your pet some more freedom and personal space. 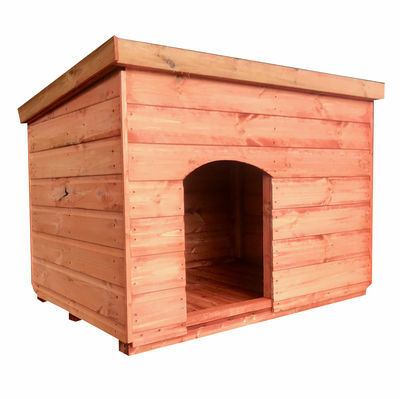 With prices as low as £119.00 you can provide your pets with a gift they'll love.